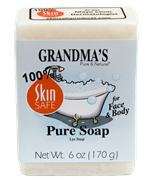 This gentle, moisturizing soap is enriched with oil and honey to moisturize the skin while cleansing. 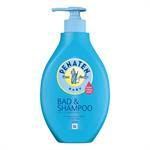 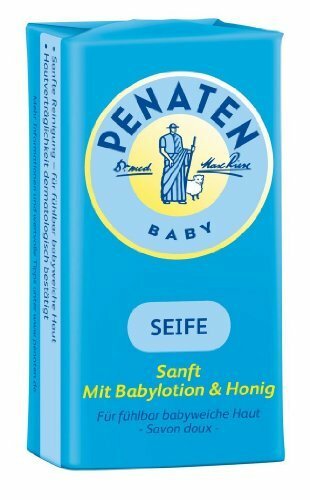 Penaten's Bar Soap is ideal for daily use for babies, children, and adults with sensitive skin. 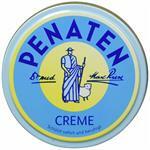 Sodium Tallowate, Sodium Palm Kernelate, Aqua, Glycerin, Paraffinum Liquidum, Mel, Sodium Chloride, Disodium Phosphate, Pentasodium Pentetate, Tetrasodium Etidronate, Parfum, Cl 77891.